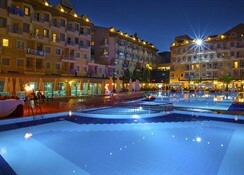 Diamond Beach Hotel is located in the popular Turkish Riviera, near to the city of Side (12 km) and only 250 m from the beach. 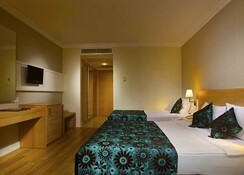 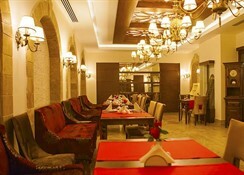 It features a variety of facilities guaranteed to satisfy almost all guests` needs. 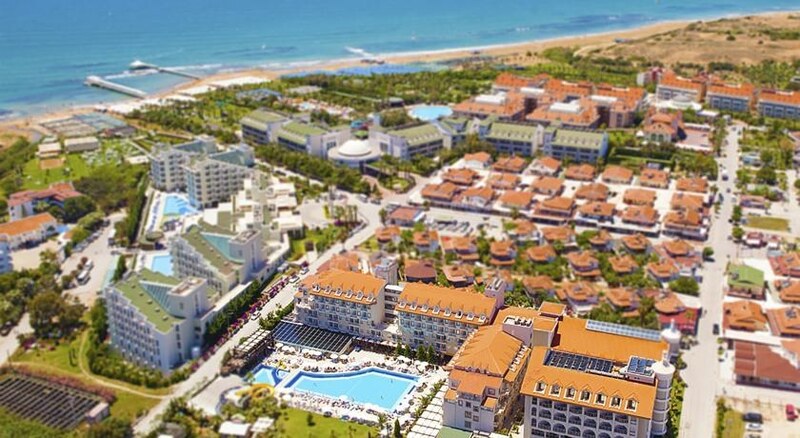 This hotel is situated 55 km away from the Antalya city and 50 km away from the International airport.